Distracted driving is a leading cause of auto accidents across the country, including in Virginia. While many people associate distracted driving with texting or talking on a cell phone while driving, it encompasses any activity or behavior that takes your attention off the road. Distracted driving can include eating, applying makeup, talking to passengers, adjusting the radio, reaching for an object, and so on. According to the Virginia Department of Motor Vehicles, drivers taking their eyes off the road was the number one cause of distracted driving accidents in Virginia in 2014. That year, 24,000 accidents statewide resulted from distracted driving, and these crashes caused 163 deaths and 14,378 injuries. The National Highway Safety Administration reports crashes are 23 times more likely to occur when motorists are driving distracted. 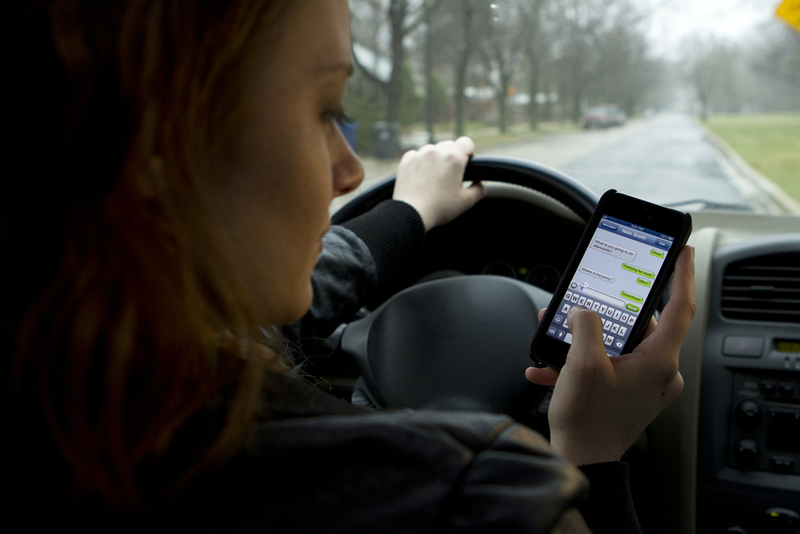 Using a cell phone while driving is the most common cause of distracted driving accidents. Authorities recommend putting phones on silent before driving to minimize distractions. Distracted driving doesn’t only put drivers at risk, but also everyone else on the road. And, the consequences of this type of accident are similar to other accidents caused by negligent behavior, such as speeding. The victims of distracted driving auto accidents often suffer physical, financial and emotional distress as a result of their injuries and require extensive medical treatment and rehabilitation. If you or a loved one was injured by a distracted driver, you can file a claim to potentially recover the compensation for the damages suffered. The experienced auto accident lawyers at the Law Office of Daniel L. Crandall can assist you with your claim and help you get your life back on track. We’ve been representing personal injury clients in Virginia and the surrounding areas for nearly 40 years and are well-equipped to help you with your case. Contact Crandall Law today at 800-LAW-8000 or 540-342-2000 for a free consultation.